The gratuitous headline actually fits the photo below perfectly. 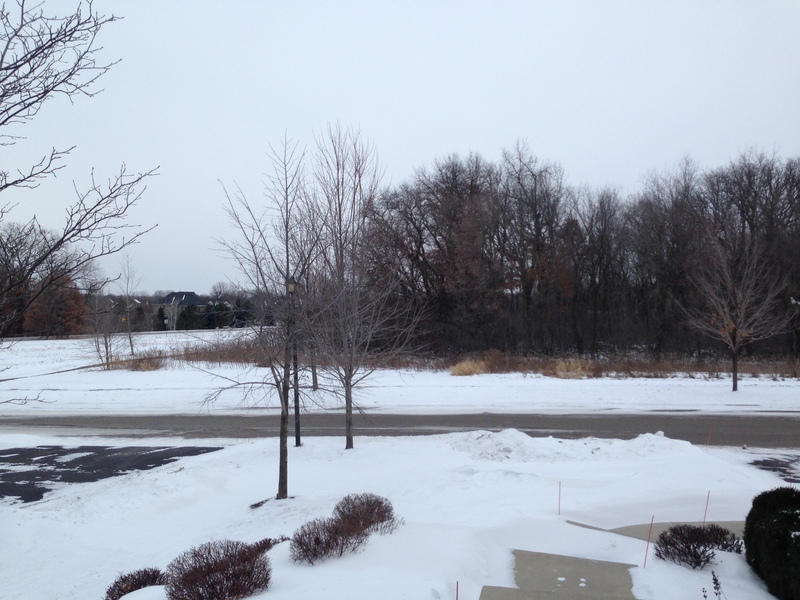 This is February in the Midwest—cold, often cloudy, always monochromatic. Compare and contrast to the vibrant colors one experiences on the islands of Hawaii—reds, oranges, yellows, greens, blues, indigoes and violets. Yes, a rainbow of colors wherever one turns. Even in the rain, there is usually a rainbow to be discovered. The minute you step off the plane it’s apparent. It doesn’t matter if you land in Honolulu on Oahu, Kona or Hilo on the Big Island, Lihue on Kauai, Kahului on Maui, or if your final destination is via a smaller aircraft to the Lanai or Molokai airports. 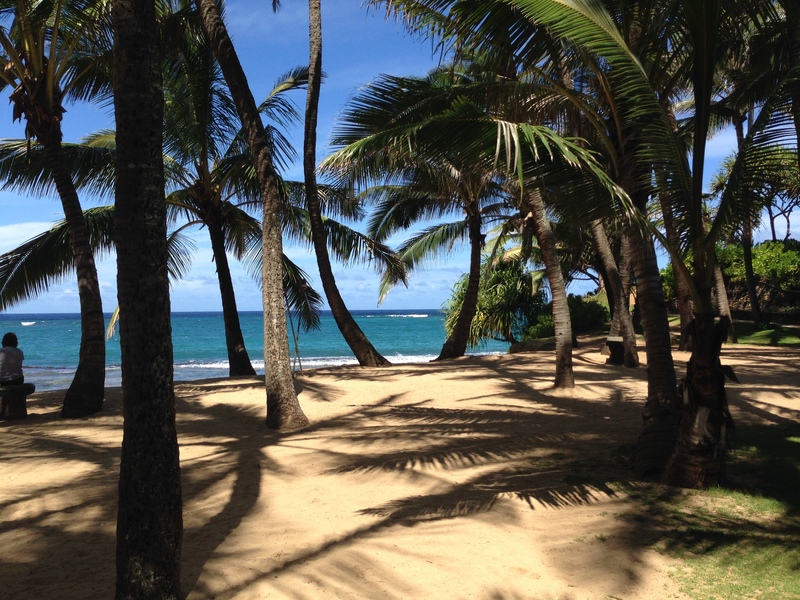 This photo above, from March 2014, was taken at Kua Beach on the Big Island—officially known as Manini’owali Beach. It’s a gem of a beach with crystal clear waters, white sand, sea turtles, reefs for snorkeling. This photo, taken on a whim from my cell phone, shows the entrance area to a walkway to the beach. I love how a coconut near the rustic, weathered picnic table looks as if it was positioned there on purpose. When we returned from this trip, I sent this one off to Canvas on Demand, so that I could hang in on my wall for days like this when it’s 3 degrees outside. 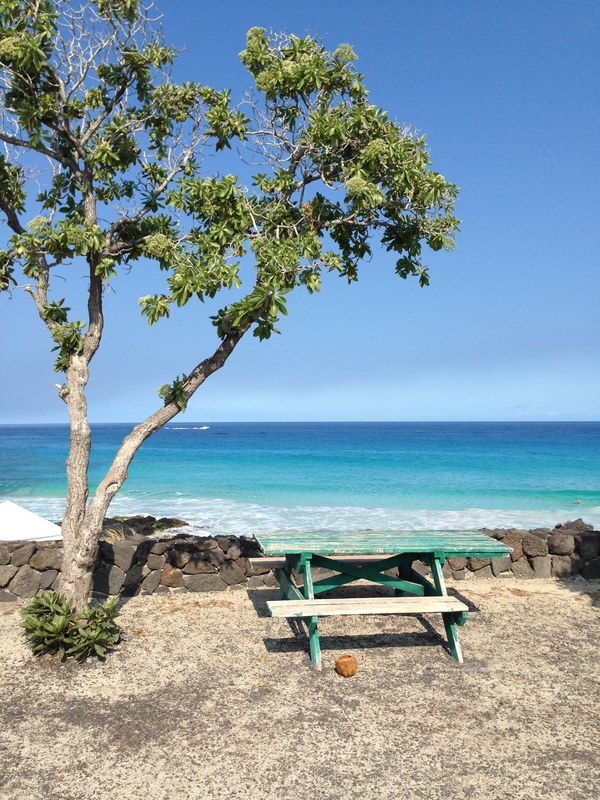 This quintessential beach above is in front of Mama’s Fish House on Maui. The palm trees provide just enough shade from the sun. If you stop for lunch or dinner, this is the view. On Kauai, home to one of the rainiest spots on earth at the summit of Mount Waialeale, beautiful color is everywhere—even in the rain. This photo is from a lookout near Princeville. I love the serene colors and landscape. So peaceful. 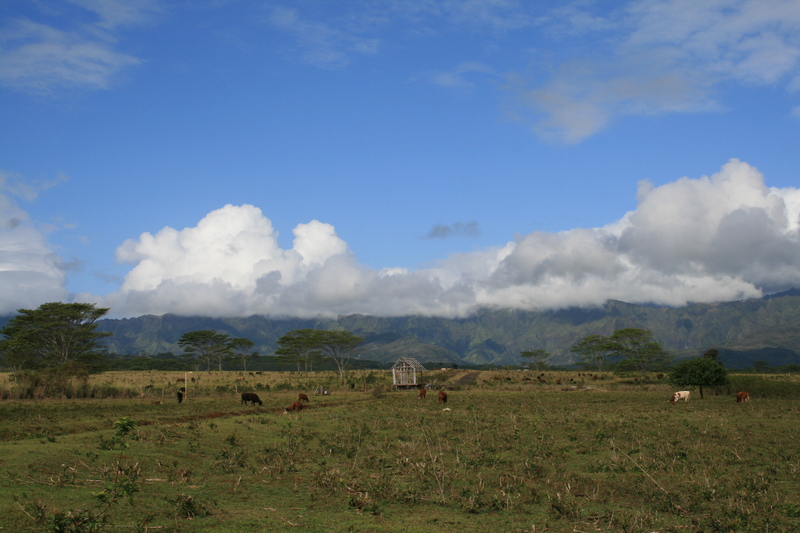 On Lanai, the landscape has its own beauty and is completely different on the shore as it is in upcountry Lanai. 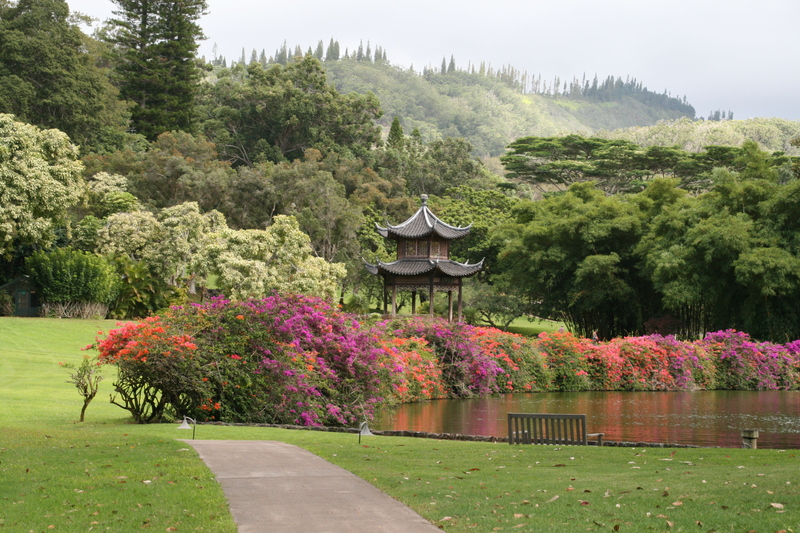 This view below is of the lush gardens at the Four Seasons Lodge at Koele. The air is crisp here. The manicured Japanese gardens are stunning. Icing on the cake is the orchid house they have onsite. Rain or shine, gorgeous. Pick an island, any island. Really, you can’t go wrong. Need. To. Go. Back. Soon.